Hi Everyone! 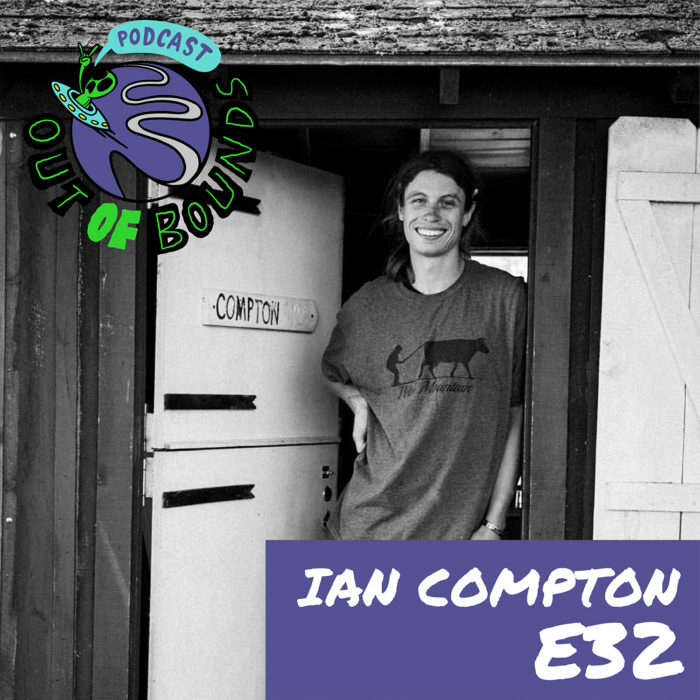 This is our episode with ex-pro skier, Ian Compton. Ian spends his time now off in the middle of Vermont, building houses, and making some extremely nice kitchen accessories out of wood. Find his work on his etsy page here https://www.etsy.com/shop/IancomptonDesign?ref=search_shop_redirect . This is my new favorite episode to date. Be sure to follow Ian on Instagram at @iancomptondesign and us at @outofpodcast. Après Headwear: Use promo code “outof10” to save 10 percent on your purchase.